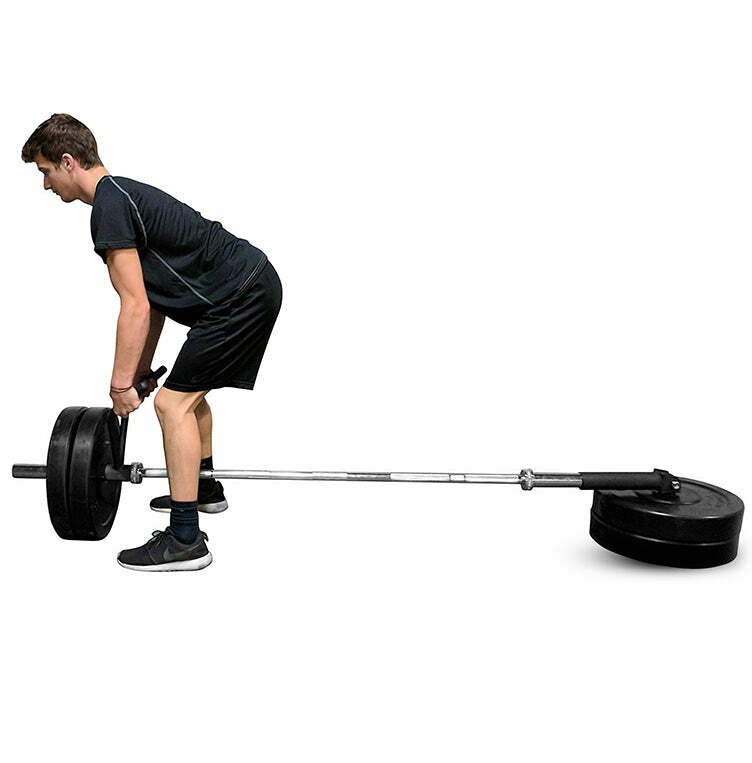 the CORTEX Parallel T-Bar attachment is designed for a killer back workout. construction. 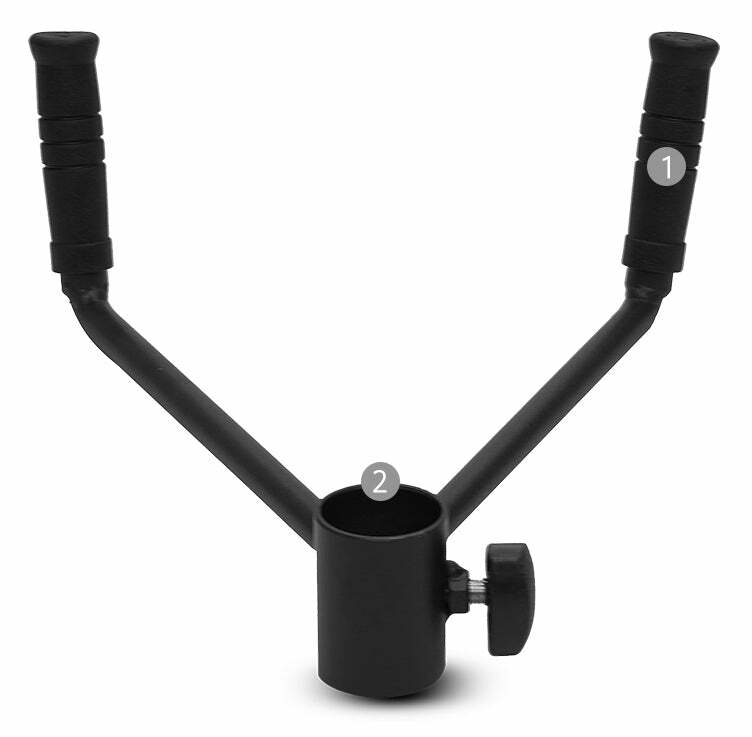 Parallel Rubber Grips ensure a comfortable and natural grip.